At CCV it is our mission to WIN people to Christ, TRAIN believers to become disciples, and SEND disciples to impact the world. 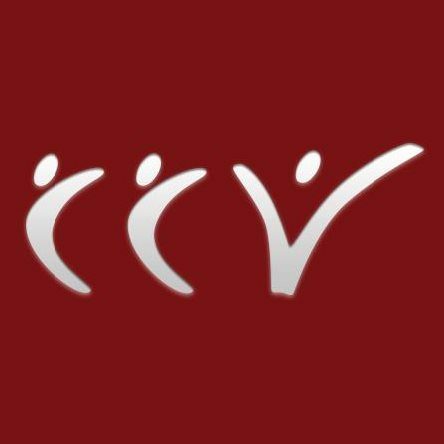 We are a Non-Denominational Christian Church with 6, soon to be 7, Campus’ valley wide. Come see what CCV is all about!